Welcome to DSA′s home on the web! The Darien Soccer Association is dedicated to providing our youth players with an enjoyable and educational athletic experience. 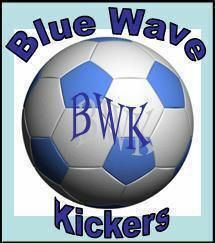 We provide players of all skill levels a structure built around sportsmanship, dedication and individual development. Please make our website your first stop for any questions you may have. Please find the tryout dates for the 2019/2020 DSA Travel Teams. Registration details and dates will be posted by May 1st. BOE has closed fields for Monday April 22nd afternoon. 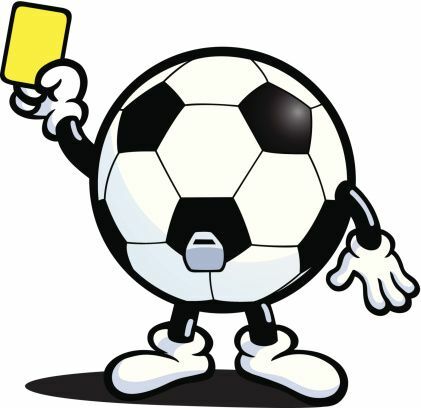 House Soccer Referee- Open to those currently in 7th grade or above. The games every Saturday at MMS Upper field for the youngest players. The goal is for the kids learn the basic rules, have fun and be safe. You help them do that. Refs get paid $15/game. The games last under one hour. Games are scheduled all day long on Saturday, so you can fit this in around other activities you have going on. In addition, we train you on how to be a Club Linesman for the Club Excel games on Saturdays. This pays $20/game. We conduct a 90 minute training session which you must attend at the start of each season to work as a referee. We review the guidelines, walk through some scenarios, and then have you observe referees working a House match to see how it is done. No need to sign up in advance, just show up. All training takes place at Middlesex Upper field. If House Soccer is canceled, then the House Referee Training is also canceled. Everyone must bring a copy of House Referee Instructions from the Documents folder on DSA website. Click on Documents link in blue vertical menu list on left side of page. Then click on Referee Program Documents and House Referee Instructions. DSA Alum Aidan Murphy and his father, DSA Board member Tom Murphy, recently returned from Malawi in Southeast Africa where Aidan had travelled as part of a 19-day Woza Soccer service trip. 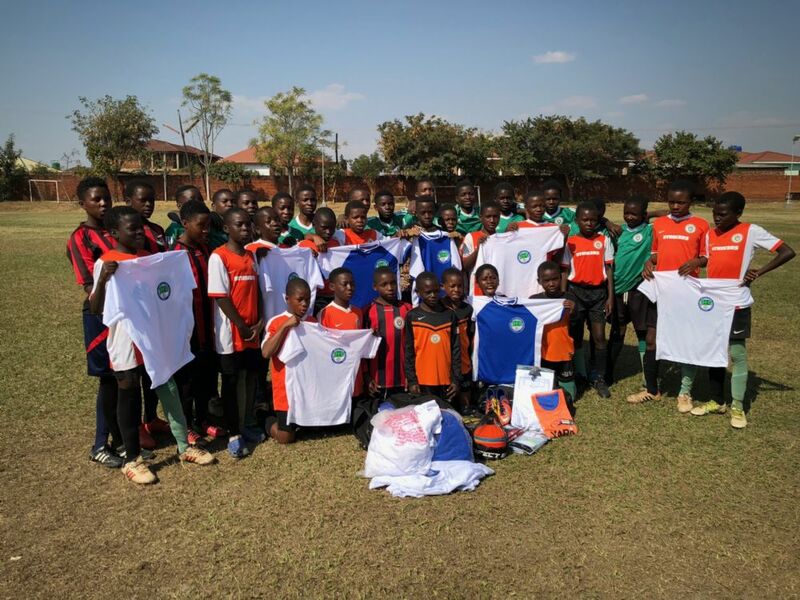 Home base for the Woza trip was Chigoli Academy, a football academy that provides life-changing opportunities — through educational scholarships, extremely high quality football training, character development and nutrition — to boys and girls in Malawi. A highlight of their trip was being able to donate DSA soccer kits to the boys and girls at the academy. The players were most appreciative and sang and danced a very special thank you to DSA that you can view here. https://youtu.be/xanmSavov8k. Another highlight for Aidan and Tom was being able to meet Zobran Elias, a special young boy who is coming to the US later in August to attend Indian Mountain School where he will enter the 9th grade. This is front-page news in Malawi’s capital city. Zobran will be spending a lot of time in Darien as the Murphys will be his host family while he is in the US. Chigoli’s founder, George Maguire, will be visiting the US this fall and the Murphys will be co-hosting an event for him to introduce the academy to a broader audience at the Yale Club in NYC on Thursday, October 11. We would welcome the support of the DSA Community. If you are interested in attending and/or simply learning more about Chigoli, please reach out to Tom at . 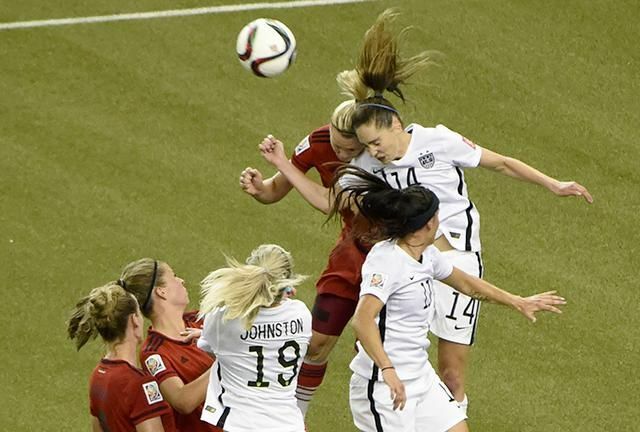 A quiz for coaches, athletes, and parents.